Ludwig van Beethoven’s Bagatelle No. 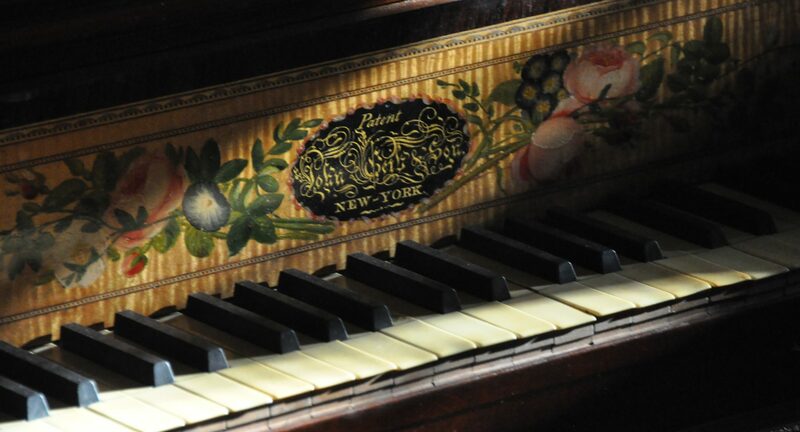 25, known as Fur Elise, has a charming quality that demonstrates why it has been popular since its publication. Beethoven’s only instruction to performers is the phrase “molto grazioso” which means “very gracefully.” This gives pianists plenty of leeway as to dynamics, phrasing, and other forms of interpretive musicianship. Für Elise is in 3/4 time and has a structure that allows the listener to become familiar with the melody through several repetitions. The name for this structure is the rondo, represented by letters for the different themes, such as A for Theme 1, B for Theme 2, and so forth. Für Elise has the structure of ABACA. The piece begins with the first part of the melodic statement, which is repeated and then leads to a second part of this statement that ends with octaves on the dominant, almost in the form of a question. The familiar melody recurs, the second part is repeated, and once again the melody answers the second statement. This entire section comprises Theme 1. At this point Theme 2 is introduced in a new key, and the difficulty level increases. Beethoven has the new theme end on the relative major, repeats it, and then adds a surprise by making it end on the seventh of the original key, thereby neatly returning the listener to the familiar beginning of Theme 1. After this “A” section is heard, Theme 3 appears with driving sixteenth notes in the left hand for sixteen measures. Arpeggios and chromatic scales follow in the right hand, written in triplets, and kept in the principal key. The final descending cascade of triplets leads back to the familiar “A” section, and the piece ends with an open octave on the last note. Theme 2 can be played staccato, very percussive, or lightly and gently. The start of the third section sounds similar to the opening movement of Beethoven’s Sonata No. 15, op. 28, and may be played with delicacy or more like a solid statement. Consequently, the listener may be able to enjoy many different performances of this piece due to the variety of interpretations possible.